The hugely anticipated superhero movie Avengers: Endgame had its premiere in Hollywood tonight, and before reviews come in, people who saw the film have posted their reactions. Here in this post we’re rounding up opinions of the film from movie critics and other people. We’ve attempted to keep the reactions to the ones that were mostly spoiler-free, but as always, especially if you’re searching Twitter with the Avengers hashtag, be careful out there. Endgame opens in Australia on April 24 before coming to the US and other parts of the world on April 26. The movie is expected to have a massive start at the box office; it’s potentially tracking to have the best start in movie history in the US. In other news, Fortnite has teased a new Avengers-themed crossover event–get all the details here. The next episode of Game of Thrones will be the longest ever for the acclaimed HBO series. Season 8, Episode 3 has a run time of 82 minutes, which is 2 minutes longer than the Season 7 finale, “The Dragon and the Wolf,” which was the previous record-holder for length. The new episode, which doesn’t have a title yet, airs Sunday, April 28. It’ll be followed up by three further episodes that are all within four minutes of the record for longest-ever. Episode 4 is 78 minutes long; Episode 5 is 80 minutes in duration; and the series final Episode 6 runs for 80 minutes. The episode runtimes were announced by HBO back in March. Given the way things ended in Episode 2 and the first teaser for Episode 3, this new episode could be the one that shows some or all of the epic battle scene that’s been hinted at since the show started back in 2011. The Night King and his army are lined up to do battle against Jon Snow, Dany, and other fighters at Winterfell in what could be the show’s defining moment. Episode 3 is directed by Miguel Sapochnik, who previously directed the Battle of the Bastards episode. According to a report, the upcoming Battle of Winterfell scene “longest consecutive battle sequence ever committed to film.” At 40 minutes, the Helm’s Deep battle from The Lord of the Rings: Two Towers is said to be the longest battle sequence from cinema history. Co-executive producer Bryan Cogman spoke about the epic battle scene, calling it unprecedented for TV or film. Filming the episode took 11 weeks of night shoots. According to the report, up to 750 people worked all night for almost three months in sub-freezing temperatures and enduring cold rain, mud, and heavy wind. Game Of Thrones Season 8: Jon Snow’s Direwolf Ghost Is Back–Did You Catch His Stealthy Return? A new update for Square Enix’s Kingdom Hearts III is coming soon. 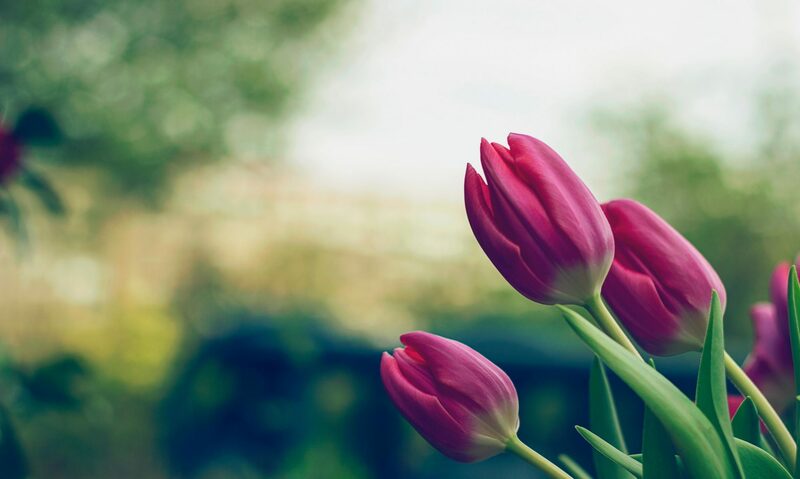 As announced on Twitter, the new update is coming during morning hours PT on April 23. It adds the Critical Mode. If it’s the same as in previous Kingdom Hearts titles, Critical Mode is a new, more challenging difficulty level, above Proud Mode. As IGN reminds us, Critical Modes in previous Kingdom Hearts titles added things like more damage taken and dealt by enemies, and other things. It remains to be seen how Kingdom Hearts III’s Critical Mode varies from past games. Critical Mode is free for all players; there is no word yet as to exactly when in the morning PT time the update will arrive, but keep checking back with GameSpot for the latest. Kingdom Hearts III launched back in January for PS4 and Xbox One. The game quickly shipped more than five million copies, making it the fastest selling game in the series. GameSpot’s Kingdom Hearts III review score the game an 8/10. Game of Thrones Season8, Episode 2–“A Knight of Seven Kingdoms–aired Sunday night–and it was a good one. You can check out GameSpot’s Lucy and Ryan break down the episode in the video embedded above, while HBO has released a video of its own. Showrunners D.B. Weiss and David Benioff break down the emotional and impactful episode, taking you through all the key moments. It’s a nice treat to hear directly from the creators about particular scenes and the decision-making process. Check out the video below. That line is intriguing, given that it could be Dany referencing a theory about the Night King bringing the dead back to life from the crypt inside Winterfell. We’ll have to wait a bit longer to find out what happens, but it’s clear that the battle at Winterfell is upon us. Next week’s Episode 3 is 82 minutes long, which is the longest of the entire Season 8. The battle scene said to be one of the longest battle sequences in the history of film or TV, eclipsing the 40-minute Battle of Helm’s Deep from The Lord of the Rings: The Two Towers. The next big PlayStation exclusive game, Days Gone, arrives this week, and ahead of that, the action-adventure games’ official soundtrack has been released. The 25-song soundtrack features music by Nathan Whitehead, who also did the music for movies like The Purge, Keanu, and Transformers: Dark of the Moon. “The ideas that define the score are the tenacity of the human spirit and the value of relationship,” Whitehead said in a release. Whitehead worked with Sony Bend creative director John Garvin on the music. Garvin told Whitehead that the theme of Days Gone the game is not just about surviving, but also why people like main character Deacon want to survive in the first place. 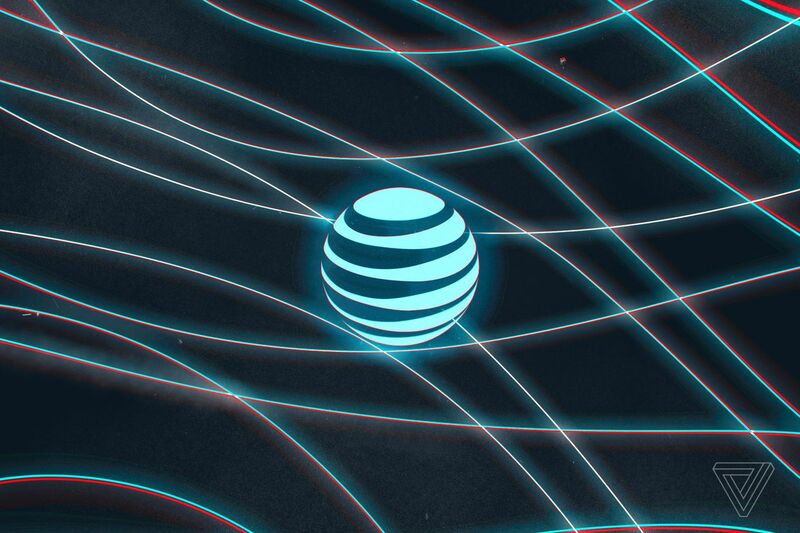 AT&T may have just amicably settled a false advertising lawsuit with Sprint over its “5G Evolution” branding, but the company’s apparent marketing strategy here is proving to be a disaster. Rather than taking a victory lap for arriving at real 5G faster than its US competitors — AT&T’s actual 5G network currently supports more cities than Verizon’s — the company is still clinging to a meaningless, confusing logo it refuses to walk away from. The first season of YouTube Premium’s Cobra Kai came out of nowhere and blew everyone’s expectations out of the water. Really, a TV show that follows the story of a movie as beloved as The Karate Kid that comes out 30 years after the franchise launched doesn’t immediately spark confidence. Thankfully, the show was excellent and got well-deserved critical appraise. GameSpot had the opportunity to sit down with the cast and executive producers of Cobra Kai shortly before the special screening of the first two episodes at SXSW. The show’s creators–Hayden Schlossberg, Josh Heald, and Jon Hurwitz–revealed that while they had to fill in the blanks to what happened to the characters after the movies, they did have some help from the original 1984 movie. When I told the producers that I originally had very low interest in the show prior to watching the first episode, co-producer and co-creator Hayden Schlossberg seemed unsurprised–and even pleased. 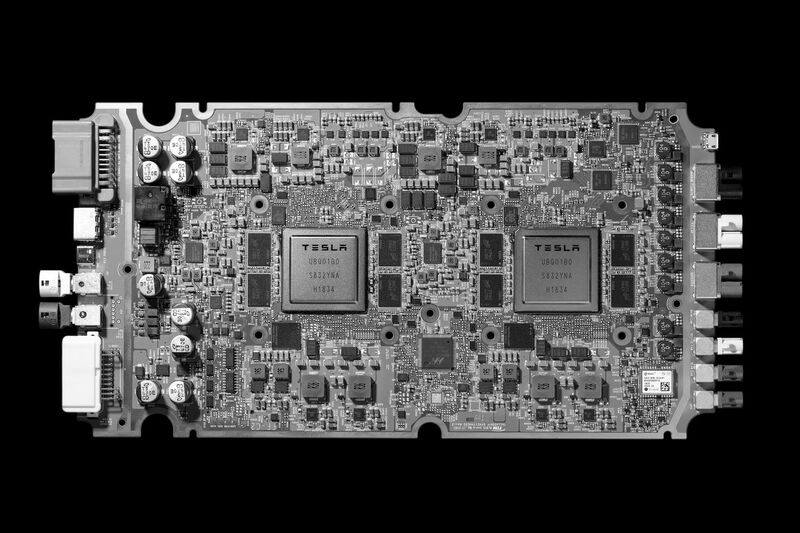 In late 2017, we learned that Tesla was attempting to build its very first computer chip for self-driving cars, and Elon Musk said in October 2018 that the silicon was a mere six months away. Now — in an unusual example of Elon Musk correctly predicting when a product will launch — Tesla has revealed that the chip is actually here on schedule. In fact, Musk says it’s been shipping its new Full Self Driving Chip in the Tesla Model S and Model X for over a month now, and has been placing it in the Model 3 for ten days already.